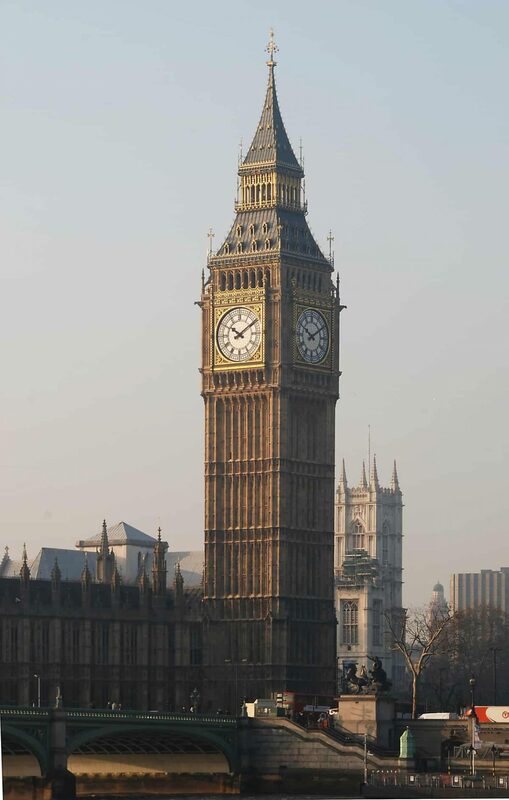 A clock tower is a tower specifically built with one or more (often four) clock faces. Clock towers can be either freestanding or part of a church or municipal building such as a town hall. The mechanism inside the tower is known as a turret clock. It often marks the hour (and sometimes segments of an hour) by sounding large bells or chimes, sometimes playing simple musical phrases or tunes.